Marbella is a busy city, but it has plenty of parks and green spaces where you can disconnect for a while, have a summer BBQ or take a romantic stroll. These are our picks for the most beautiful open spaces in Marbella. 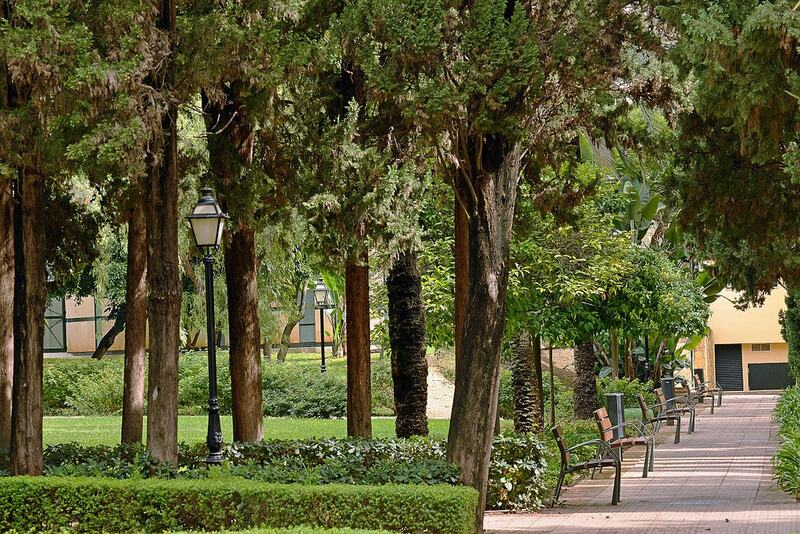 Parque de la Represa is a long, thin stretch of greenery that separates Marbella’s old town from the Divina Pastora neighbourhood. Its large pond can be crossed by a distinctive blue and white bridge and is the home of friendly residents like tortoises and geese. 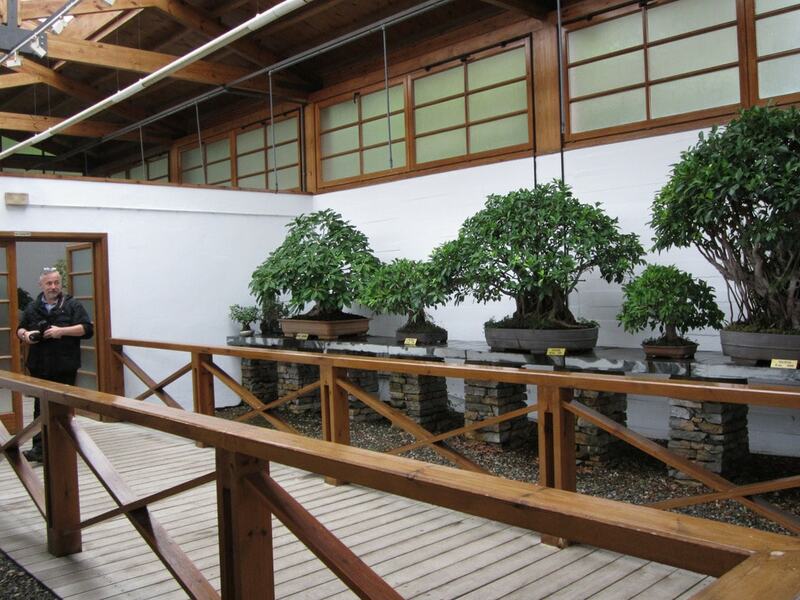 Also to be found in Represa is the quirky Bonsai Museum which is home to Europe’s largest collection of wild olive trees (and of course, bonsai trees). 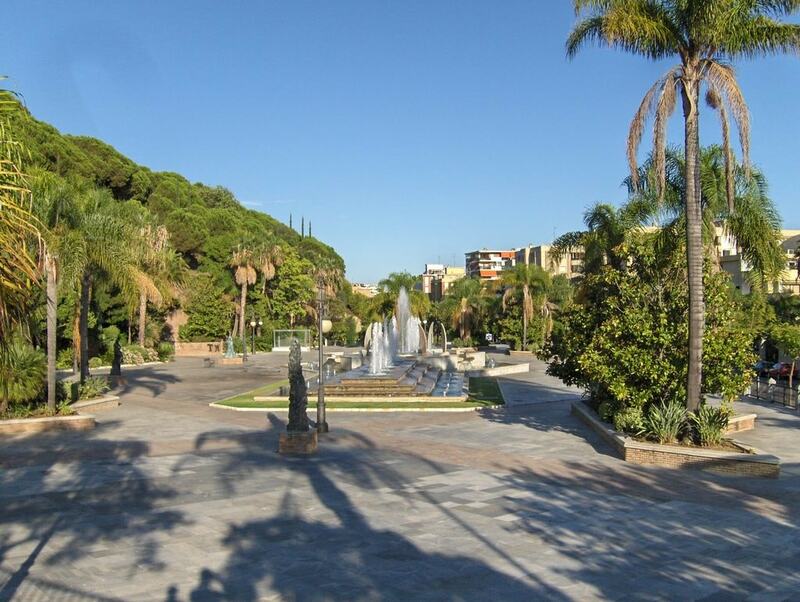 The Alameda Park feels like a tropical haven in the centre of modern Marbella. It boasts beautiful trees and an elegant 18th-century fountain at its centre; and, although small, it is the perfect spot in which to enjoy a break in the shade and some people-watching before resuming your sightseeing. Formerly the private garden of a very lucky local, Parque de la Constitución is one of central Marbella’s largest green spaces. Though just a two-minute stroll away from the busy seaside promenade, its lush shrubbery and palm trees soon make you forget the city. Facilities include an auditorium (which also houses Marbella’s Dance School) and a café with outdoor seating. Parque Xarblanca is situated about a half hour walk from the city centre, north of the motorway and in the foothills of the Sierra Blanca mountains. It offers some wonderful views of the rugged scenery behind Marbella (including La Concha mountain, named after its shell-like peak), as well as exercise facilities, a kids’ playground and a pond where you can feed the local ducks. ‘BBQ Park’ would be a fitting nickname for the attractive and spacious Parque Vigil de Quiñones: it has a picnic area equipped with several barbecues that you can reserve for open-air gatherings during the spring and summer months. Several beautiful old trees offer shade and a football field at the park’s northern tip is perfect for post- or pre-BBQ ball games. When a beautiful green space is called ‘Lover’s Park’, it has to offer at least a little romance. 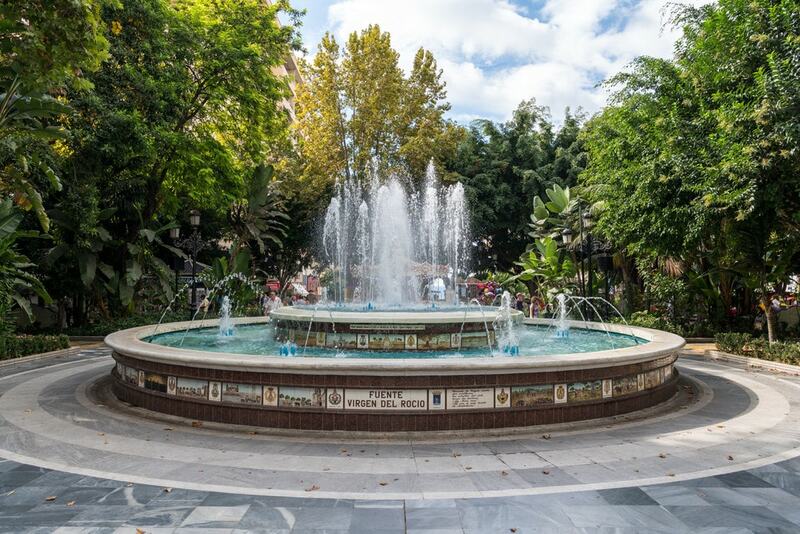 Marbella’s Parque de los Enamorados doesn’t disappoint in this respect: its centrepiece is a large rectangular fountain that is best enjoyed at night with the surrounding palm trees and a large plaza where you can linger with your loved one. For a day in the countryside, the Nagüeles National Park is unbeatable. Located just a ten-minute drive north of Marbella, this expansive area of greenery spreads itself out in the shadow of La Concha mountain and its superb facilities include a BBQ area with picnic tables, plenty of gnarled old trees for kids (and adults) to climb and a well-equipped playground for dogs.